These are worksheets for my students that directly correlate to the McGraw Hill Wonders Reading Program Workstation Cards. 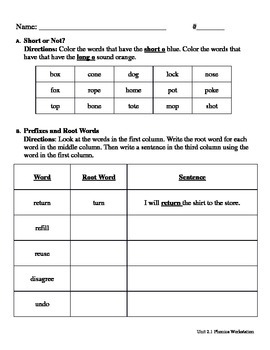 The categories of the worksheets include phonics, reading, science, and writing. I have found that these sheets give my students clear ideas and directions about the skills they will be working on for that day, and encourage the production of QUALITY independent seatwork. This upload is a freebie sample :) You can find more worksheets like this in my store.